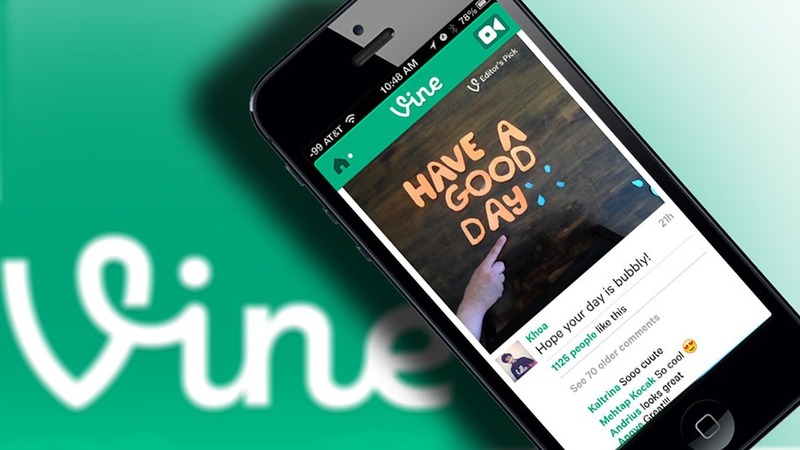 Facebook’s Instagram video announcement last week went a long way in hurting its chief competitor Vine, a new study has shown. 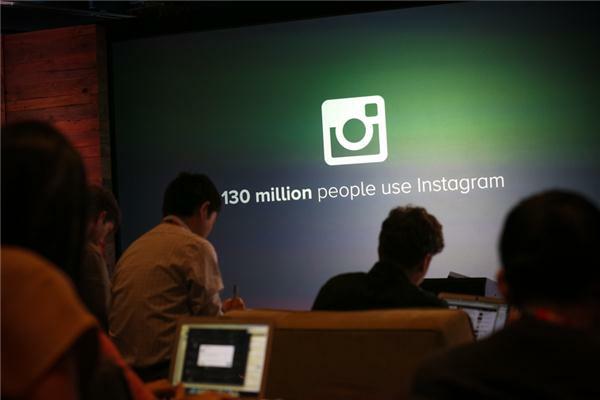 Photo and now video posting social network Instagram is growing like a weed, its CEO said today. While introducing the new video feature, which lets users record quick 15-second clips, co-founder and CEO Kevin Systrom noted that the company was up to 130 million users on the service. Today, in Facebook’s press event, the company just announced that its bringing video to Instagram with a brand new set of features. In what appears to be direct competition for Twitter’s rapidly growing Vine video sharing app, Instagram will soon allow users to share similar short video clips. 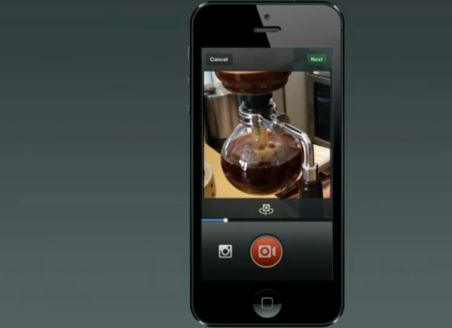 On stage, Instagram demoed an updated iOS app that now includes a button for video capture that will allow users to create 15 second videos using multiple clips. 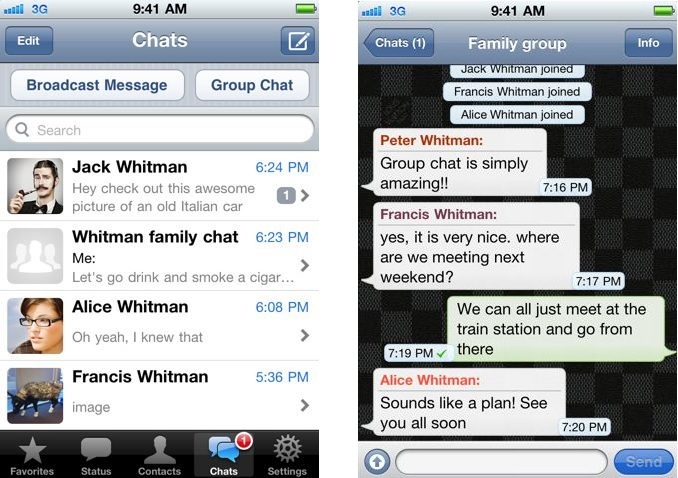 WhatsApp, the mobile service that has established itself as a free alternative to texting, has reached new heights. The company announced on its Twitter page on Wednesday that in the previous 24-hour period, it had set a new one-day record of handling 27 billion messages. According to the company, its users sent over 10 billion messages during the period, and received 17 billion messages. 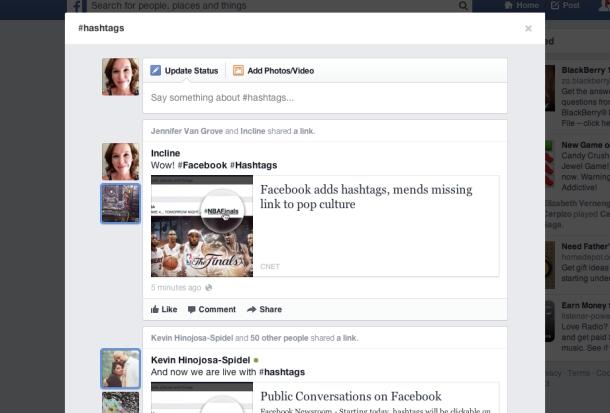 Few weeks ago I posted an article about #hashtags a missing brick in facebook.Todaay Facebook added support to #hashtags. Facebook said Wednesday that it has begun to verify the Facebook Pages and profiles of public figures. 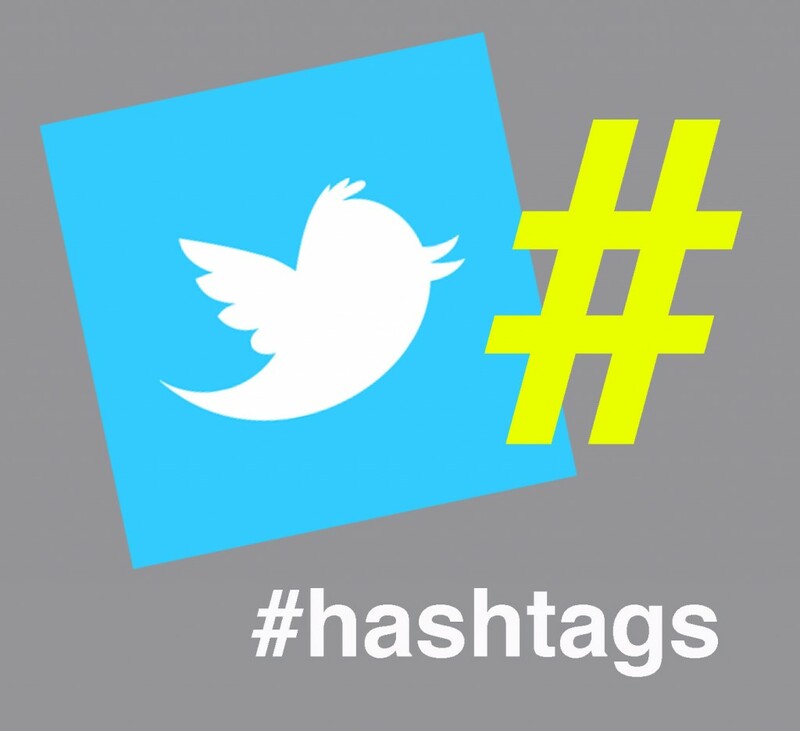 If we refer to wikipedia #Hashtag means a word or a phrase prefixed with the symbol #. It is a form of metadata tag. Short messages on microblogging social networking services such as Twitter, Tout, identi.ca, Tumblr, Instagram, Flickr or Google+ may be tagged by including one or more with multiple words concatenate.